Is the latest Cannes category just another cash grab, or a sign of social progress? What’s that? 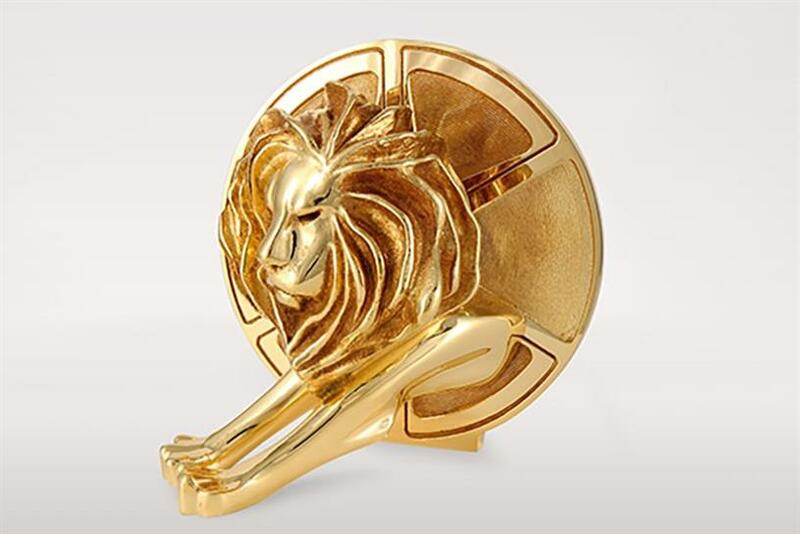 Cannes Lions is introducing a new category this year? More than one, you say? Yawn. It’s become expected. Each year, Cannes announces a new award or several. New Lions to honor this segment or that. "If there’s an awards show category in it, Cannes will find it," chuckled one creative director. It’s easy to get cynical about the moneymaking machine that has become the awards show business, particularly the premiere global festival on the French Riviera. The yachts, the parties, the celebrities, the excess. In the midst of all the fanfare, the festival’s purist purpose often gets lost: to celebrate the industry’s best, to inspire and set standards. The perpetually growing awards show, which began more than 60 years ago to honor cinema ads, now boasts 21 different category competitions. Among the 40,133 pieces of communication that will be competing for all those shiny statues next week is a selection of 166 entries in a new category attempting to undo what advertising itself has helped create: gender stereotypes. You know, the beer babes, the hapless dads, the doting grandmas and industrious homemaker wives. The Glass Lion: The Lion for Change will honor the work that challenges gender bias and shatters stereotypes. Created at the suggestion of Sheryl Sandberg, the award is being supported by the Facebook COO’s LeanIn.org. Outspoken change agent Cindy Gallop, founder of IfWeRanTheWorld, MakeLoveNotPorn and former chair of BBH New York, is leading the inaugural jury. And smartly, the festival is donating all proceeds from the award to a charity chosen by delegates. The entry numbers are small — just 0.4 % of all the work competing for prizes next week — but the showcase is significant. The fact that the Cannes organizers introduced a new Lion to address this type of work points to two things. Progress is being been made, but not enough. The creation of gender stereotype-challenging work is on the rise; Cannes wouldn’t be introducing a new award category if there weren’t enough qualifying ads for it to be viable. And while big award winners of years past like Dove have done a lot to challenge industry norms, a lot of work still has to be done. The hope is that rewarding work that gets it right will inspire more of the same and ultimately create a more positive, gender-neutral media environment. Of course, the introduction of the Glass Lion is just one of the many different initiatives that will help accomplish that goal. The output of the industry is a reflection of the people inside it and creative leadership is still dominated by white men. While there has been a concerted effort in recent years by the industry at large to correct the gender imbalance, women still only represent about 11% of the creative directors in advertising, an improvement from 3% in 2004, but still just a small fraction considering that women account for 85% of US consumer purchases. Cannes and other awards organizations have also made a commitment to place more women on the juries that define the industry’s top work. This year at Cannes, women represent more than 30% of the jury members, and six women are leading as jury presidents, more than ever before. The movement has also included stock houses like Getty Images, which has been overhauling its inventory to excise outdated images of gender and include more progressive images of both women and men. When announcing the creation of the Glass Lion, the festival organizers said that the intent is to evolve the award to address other issues in the future. If the Glass Lion is successful in its goal to create real change, its existence as a gender stereotype-smashing award will no longer be needed. Maybe we will get to the day when gender stereotyping will no longer be a problem in media. But as stereotypes evolve, a new one is always created.